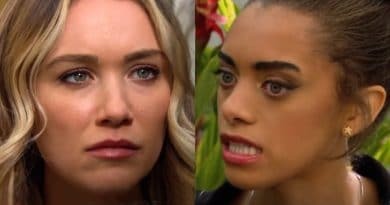 ‘Bold and the Beautiful’ Spoilers: Shauna Holds Zoe at Gunpoint – Flo Unconscious on Floor? 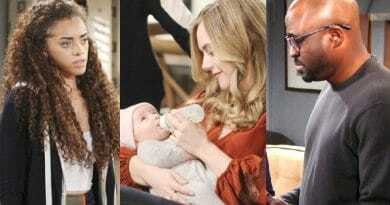 Bold and the Beautiful spoilers pics show Shauna Fulton pointing a gun at Zoe Buckingham while Flo Fulton lies sprawled on the floor on B&B. 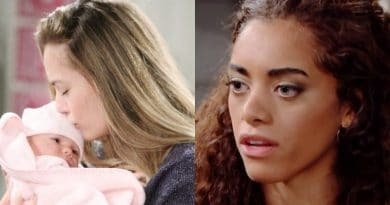 Bold and the Beautiful spoilers say Zoe Buckingham freaks out when she discovers Flo Fulton’s close Logan family connection on B&B on CBS. 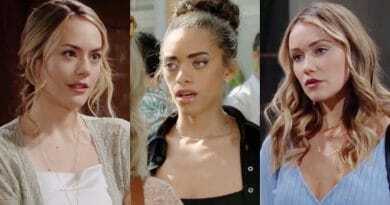 Bold and the Beautiful spoilers for the next two weeks show that Zoe Buckingham stresses as she sees Hope Logan and Flo Fulton together. Bold and the Beautiful spoilers have Zoe Buckingham keeping a close eye on Florence Fulton now that she discovered Flo sticking around LA. 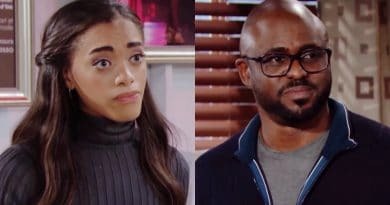 Bold and the Beautiful spoilers for the next two weeks say Zoe Buckingham freaks out when Florence Fulton refuses to keep baby swap secret any longer. As she bonds with Hope Logan, guilt overwhelms her. Bold and the Beautiful spoilers for the week of February 25 put Zoe Buckingham, with a watchful eye on Florence Fulton, after a close call. 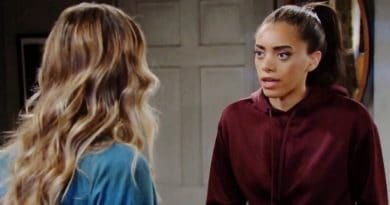 ‘Bold and the Beautiful’ Spoilers: Zoe Leaps Between Florence and Hope – Trying to Stop Confession? 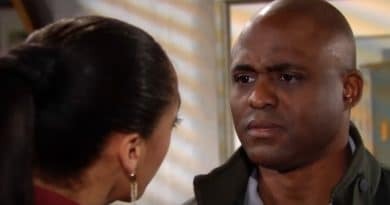 Bold and the Beautiful spoilers reveal that Zoe Buckingham interrupts a pivotal moment between Florence Fulton and Hope Logan. 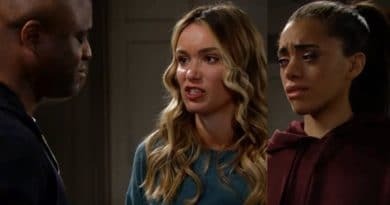 Bold and the Beautiful spoilers hint Zoe Buckingham finds a way for Hope Logan to learn the truth while keeping Reese Buckingham out of jail. 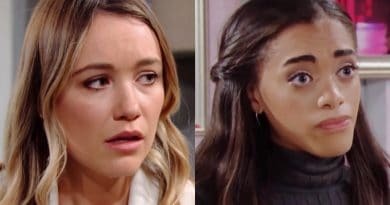 Bold and the Beautiful spoilers for the next two weeks reveal Hope Logan fixated on Phoebe, while Zoe Buckingham discovers the whole truth.